A very special and fabulous opportunity to build your dream home in the prestigious Uplands. 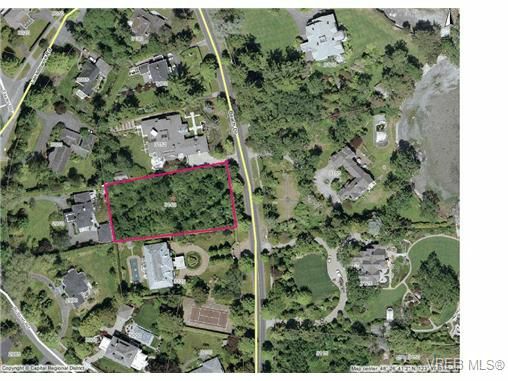 Beautiful, level 3/4 acre lot on Beach Drive situated amongst many of the area's most iconic homes. A short stroll to the Royal Victoria Yacht Club and beach access. A rare find.